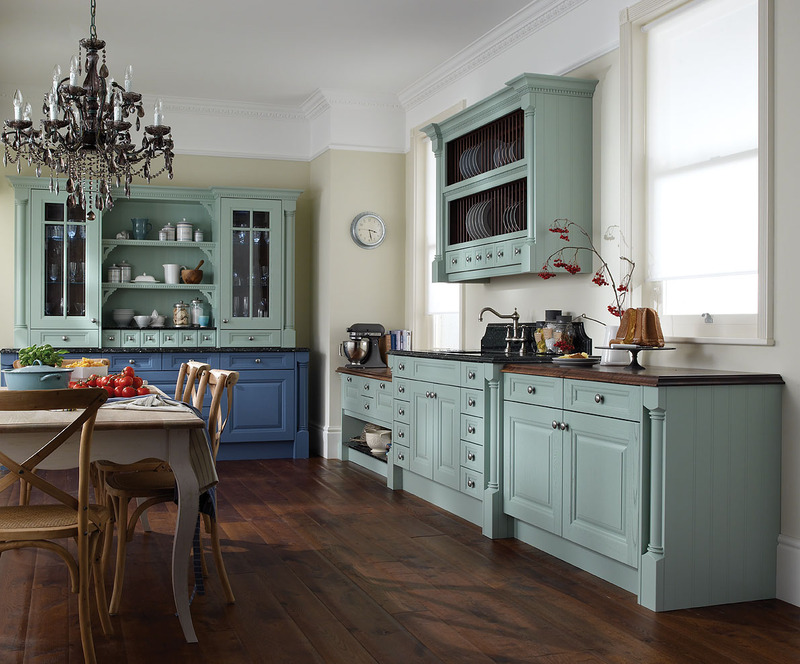 Color has a profound effect in your home. Want to create an instant new look to your bedroom? Change color of the paint. 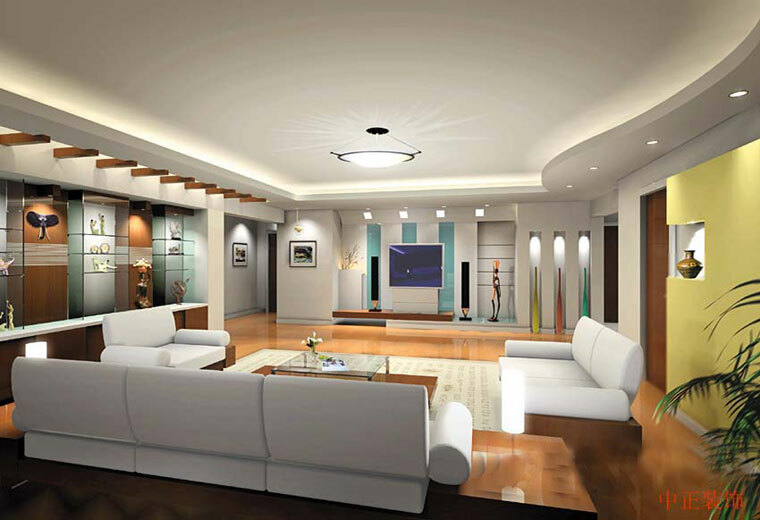 Want to change the atmosphere in the family room? Change paint colors and accessories. But how can you get the right color and fit for your living room in the house? 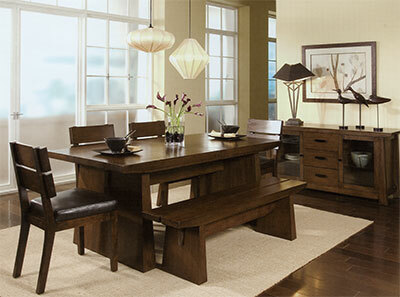 How do I create a restful atmosphere of the bedroom or dining room a comfortable place to dine with friends? 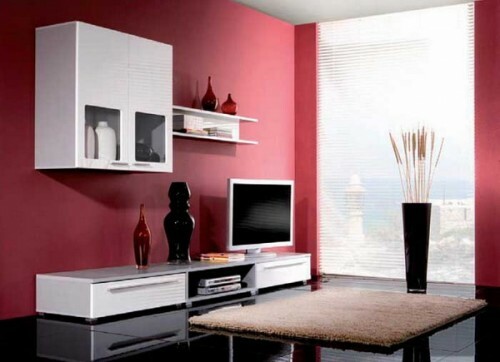 You need to take another look at the color and psychological effects caused by the color that the room in your home. 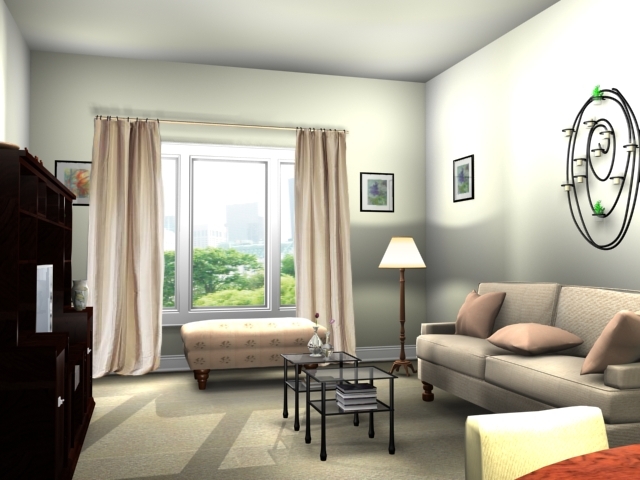 Analyze and understand the meaning of color psychological can help you in creating the atmosphere of the room you want. 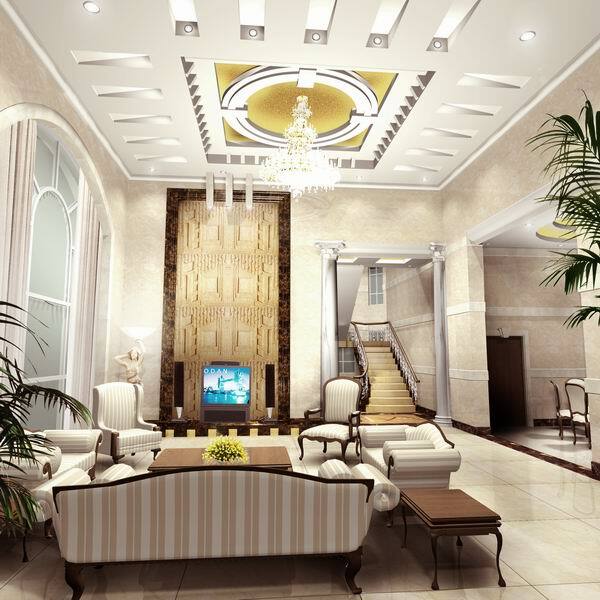 The white color symbolizes purity, clean, fresh, simple, neutral, and gives vast space impression. 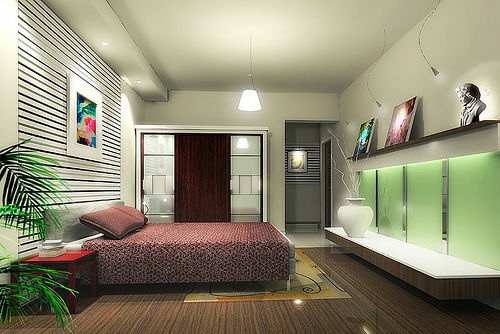 Cramped rooms suggested using white or pale color to paint the walls so that the room look more spacious. 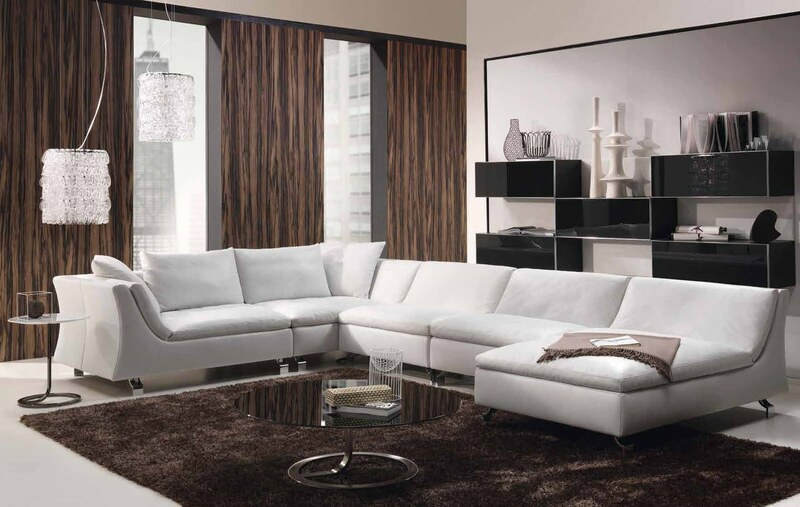 But the all-white room can give rigid and monotonous impression to the room. Colors are intense and can give the effect of heavy and dark in the room. We recommend using only dark colors as accents in the room. The gray color is a neutral color that can combined with other colors. Effect gray in the room will make the room was cold impression and too much color will make the room seem seedy and not elegant. Preferably gray combined with a fresh color that does not look monotonous. Strong yellow colors depict a warm, rich color, and excitement. The yellow color can make the feeling of being happy, giving extra energy, and stimulate creativity, suitable for use in the den or study room of children. Yellow gives a nice effect in a yellow color but too much can have a negative impact, as it can make people irritable and uncomfortable in the room for too long. Red is one of the strongest colors that you can use. The color red is a color that can stimulate, warm, aggressive, strong, and vibrant. The color red is the first color that caught the eye because it is very striking, color can used as focal point in the room. 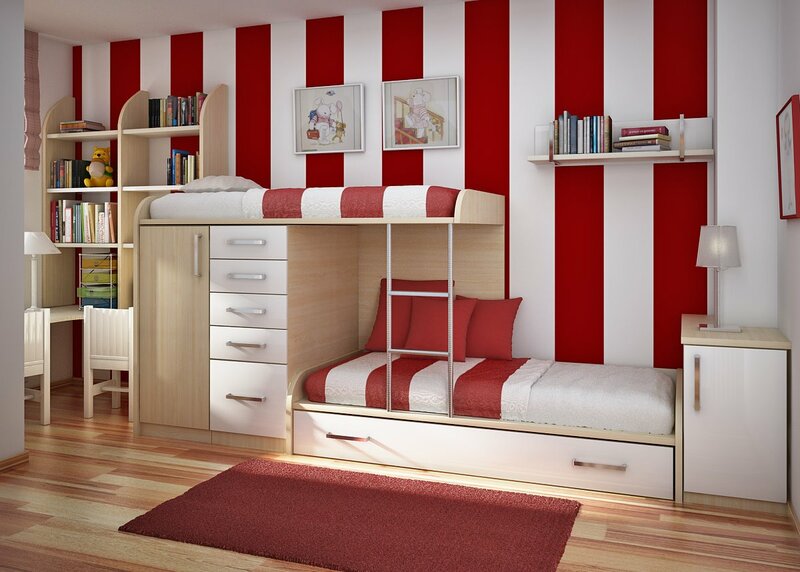 Too much red in the room can make the room too chaotic, intimidating and uncomfortable. The color red can used for the dining room because of its red color is to stimulate the appetite. Green is a natural color and fresh that can used in almost any room in your home. The green color is one of the favorite colors used in designing a house. The green color symbolizes the environment, nature, health. You can use the green in almost every room in your home, but of course, with right green color intensity. blue color called universal or general. Blue symbolizes peace, stability, confidence, sky, water, cold, blue can calm down, lowered body temperature, and cut appetite. The blue color is very proper for the bedroom to create a comfortable atmosphere and quiet. 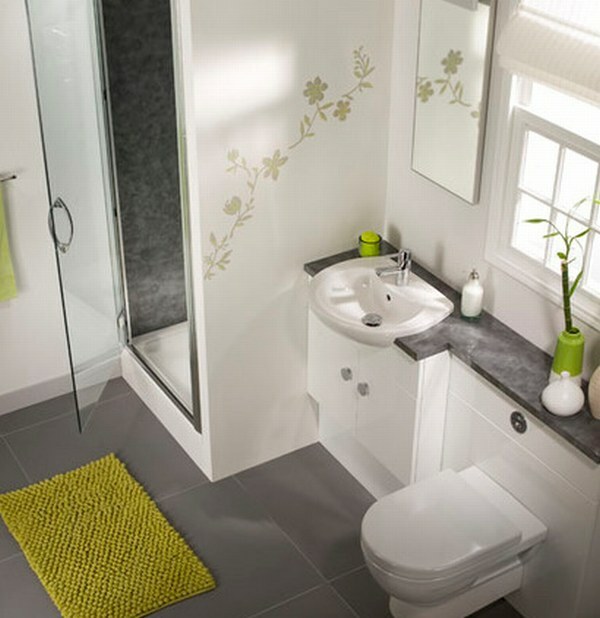 Another option is in the bathroom to create a fresh and cool. Purple is the color of calm and luxury. Purple color can applied to the room that needs peace like a bedroom. 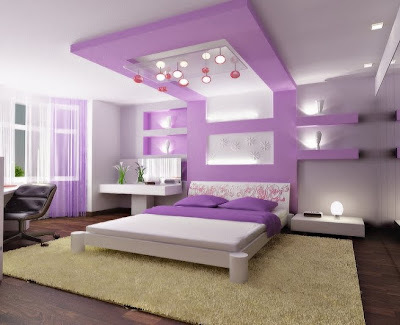 Display purple color will create a romantic and soothing atmosphere in your bedroom. Describe brown soil and tranquility. Brown color symbolizes luxury and softness, elegant, comfortable and strong. 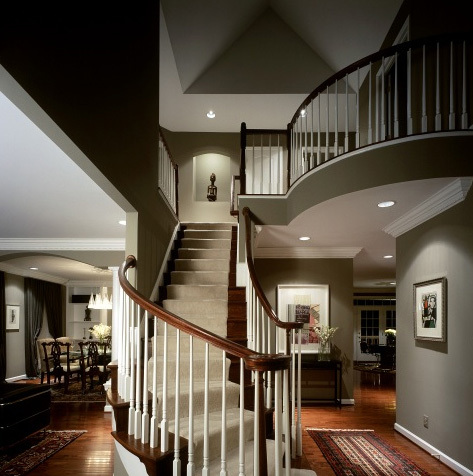 The color brown is a neutral color and natural. 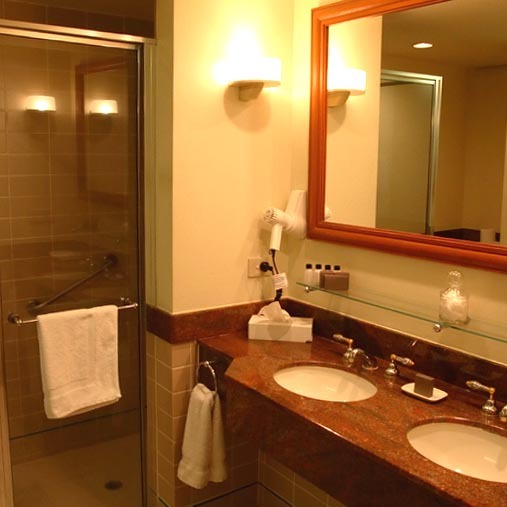 Brown color can make a room look warm and cozy. You can use brown color in the bedroom or living room to create an intimate atmosphere and soothing. In choosing colors for your homes, combine the colors of your choice. Choose a bright color combinations with neutral colors to get the most. But if you are want more daring colors can apply a light color at the same time. Combine by choosing a different color intensity.